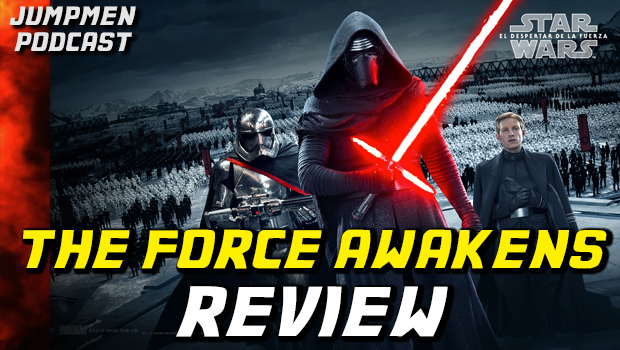 Star Wars Episode VII Review, ep VIII Preview, SPOILERS! This entry was posted in Episodes and tagged ep VII, film, movie, Review, Star Wars. Bookmark the permalink.